Every car maker in India seems to be after the low cost cars whereas Tata Nano the cheapest car in India has almost no takers. Joining the bandwagon, Fiat too seems to mull over introducing its low cost car brand in India after having decided to bring in the bigwigs Jeep and Chrysler. The low cost cars from this Fiat brand will be competing with Renault Dacia cars (Renault Duster already launched, more to come from the Dacia stable) besides Nissan Datsun (yet to be launched, expected this year). Thus soon by this year end, Indian car bazaar will be flooded with almost all foreign car brands announcing their low cost cars in India thus making almost every segment stuffed with low cost cars in India. In addition of launching these affordably priced cars, Fiat may also make India as the production hub and could export from here and China to other nations across the globe. In addition to this, the car maker will be able to improve its volume in India as Indians love low priced cars. However, experts are of the opinion that if the fate of Nano is put in purview then launching any such low cost cars is not at a profitable affair. Nano has failed miserably and thus targeting that low will not be profitable. Thus sensing Fiat’s intentions, it seems that there is a Renault Duster rival in the waiting and so will there be rivals to Nissan Datsun cars in India. 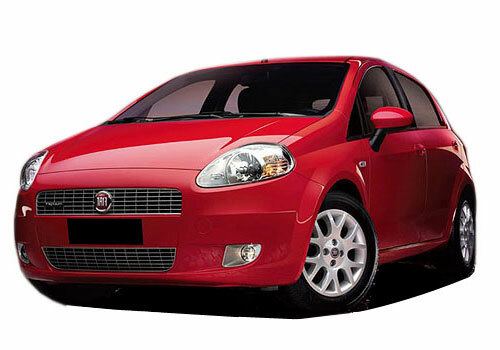 Furthermore, there will also be rival cars from Fiat to Volkswagen’s proposed low cost cars. With this new development it is certain that where Fiat will restrict itself to Fiat Linea and Fiat Punto it will be spreading its wings in the form of its brand cars in the country.